We have been hearing a lot about Google Glass over the last few weeks, and now we have an unboxing video of Google Glass from the guys over at Phandroid, have a look at the video below. Google recently announced the Google Glass specs, which include a high resolution display which gives you the equivalent display of a 25 inch HD display from eight feet away. 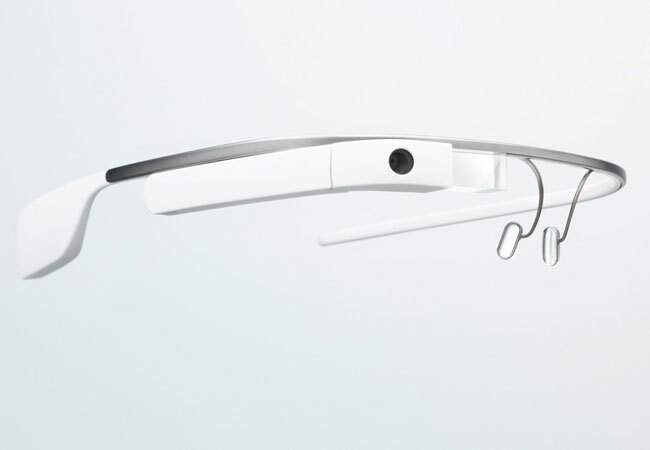 Other specifications in Google Glass include a 5 megapixel camera that can record HD video in 720P, plus 12GB of storage that is synced with Google’s Cloud Storage, it also comes with Bluetooth and WiFi.